​Comptroller Peter Franchot reminds taxpayers that they can skip the hassle of waiting in long lines or mailing checks and make their tax payments online with the mobile-friendly Comptroller Online Tax Payment Service. The online service accepts payments for individual income tax, business sales and use tax, and business withholding taxes 24 hours a day, seven days a week and applies to taxes owed for the current year or any previous year. If an income tax return is filed electronically by April 15, taxpayers have until April 30 to make the credit card payment online. 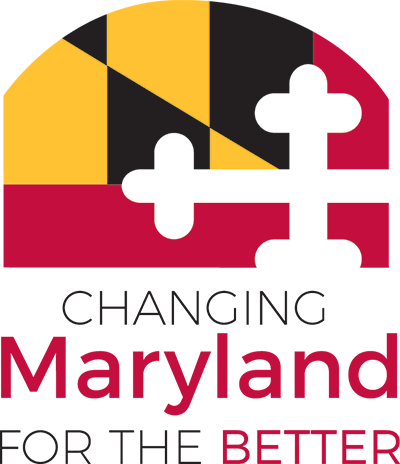 The Comptroller Online Tax Payment Service can also be accessed through the state’s official website, www.maryland.gov.